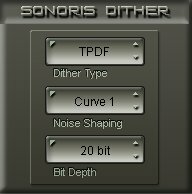 Sonoris PitchTime is a realtime time compression/expansion and pitch shifting plugin in the SAWStudio native format. 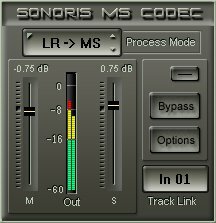 With this plugin it is possible to adjust the tempo or pitch of audio with virtually no artifacts! 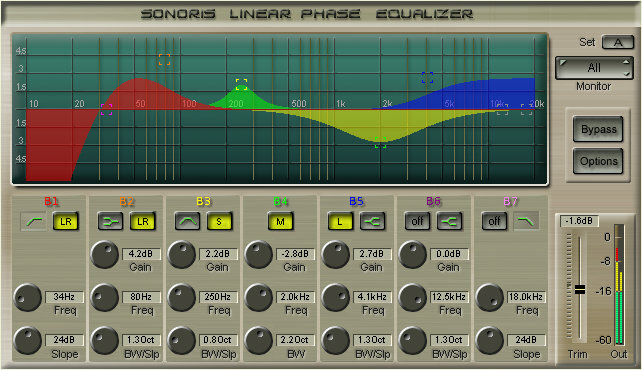 Tempo adjustment can be helpful in situations where a fixed length of a soundfile is required or to speed up or slow down passages in live recordings. Pitch correction can be used to correct out of tune notes or to transpose a whole soundfile. 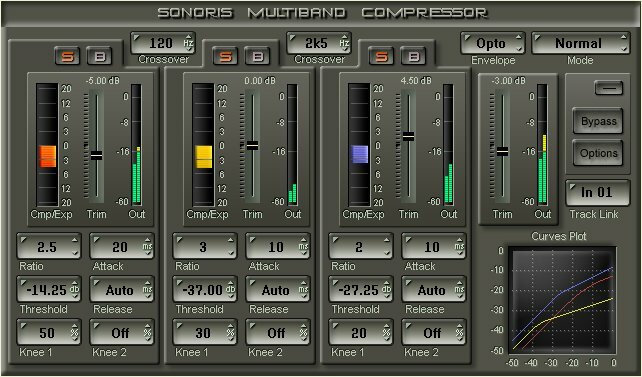 The plugin is suitable for mixing and mastering. 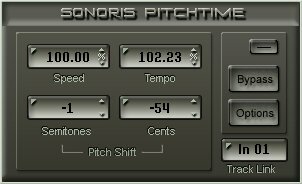 ..I wanted to let you know that Sonoris PitchTime seemed to be one of the most realistic pitch-change programs I have heard!